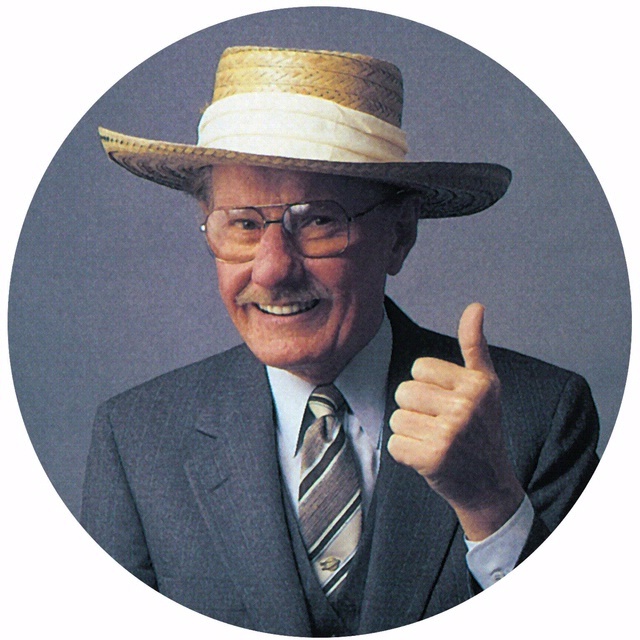 Bob Hoover is among the elite of the aviation world. Although this American icon of heroism and aviation prowess passed away Tuesday, October 25, he legacy will certainly live on. Robert Anderson "Bob" Hoover was born January 24, 1922. At 15, he began flying at Nashville's Berry Field while working at a local grocery store to pay for flight training. He enlisted in the Tennessee National Guard and was sent for pilot training with the Army. Hoover served in WWII first at Casablanca where he tested assembled aircraft ready for service, and then later he was assigned to the Spitfire-equipped 52nd Fighter Group in Sicily. In 1944, on his 59 th mission, Hoover's malfunctioning plane was shot down off the coast of Southern France. Captured by the Germans, Hoover was taken to POW camp on the northeastern coast of Germany. After 16 months at Stalag Luft I, he managed to escape by jumping over a barbed wire fence while a staged fight distracted the guards. He then stole a Focke-Wulf Fw 190 and flew to the Netherlands, where he ditched the plane. Bob Hoover escaped the Nazis by stealing one of their own planes. Post-war, Hoover became a test pilot. He flew during a time when planes were always changing-always going faster always flying higher, and always beating records. October 1947-Hoover flew alongside General Chuck Yeager as he broke the sound barrier, past Mach 1, for the first time ever over Southern California. During the Cold War, Hoover tested fighter jets at North American Aviation. He was Captain of the 1966 U.S. Acrobatic Team in Moscow. Besides his daring act of escaping the Nazis by stealing one of their own planes, Hoover has been best known for his civil air show career. All in all, he flew in more than 2,500 civilian and military air shows in both the U.S. and around the world. Recognized for his precision, Hoover famously was able to pour a glass of ice teas in the middle of a barrel roll. His famous green and white stunt plane is displayed under the wing of the Concorde supersonic airliner at the National Air and Space Museum Annex in Chantilly, Virginia. Rest in peace, Bob Hoover.